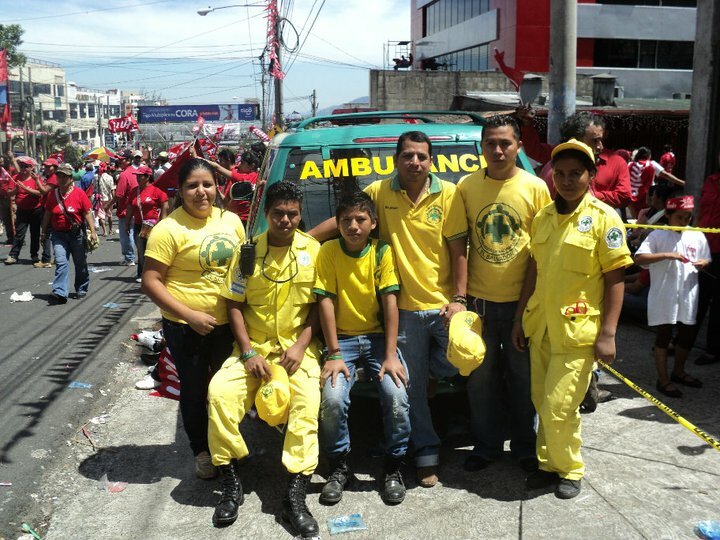 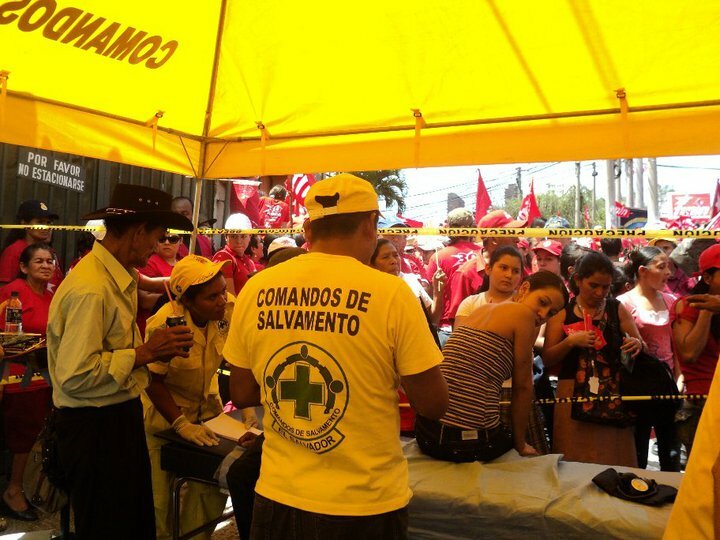 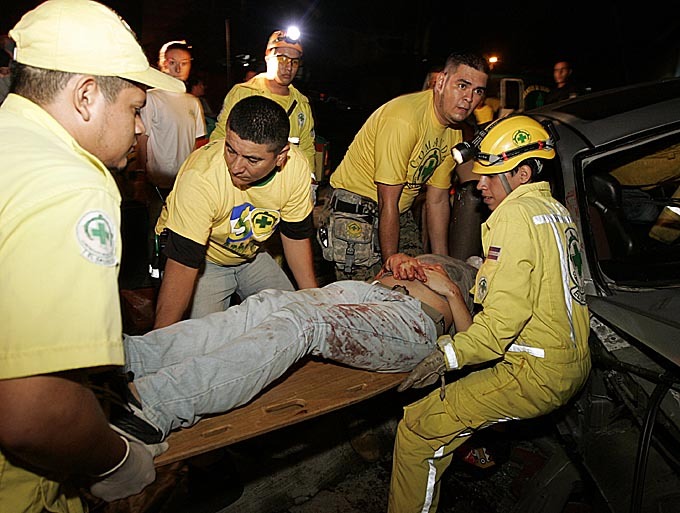 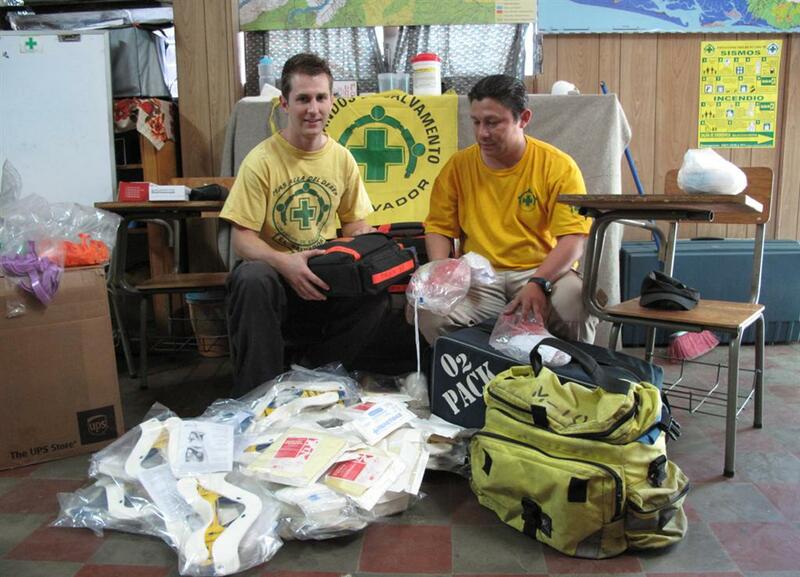 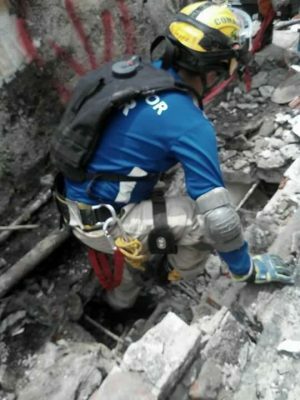 Pictured are the El Salvador USAR team members in Ecuador during their recent Earthquake. 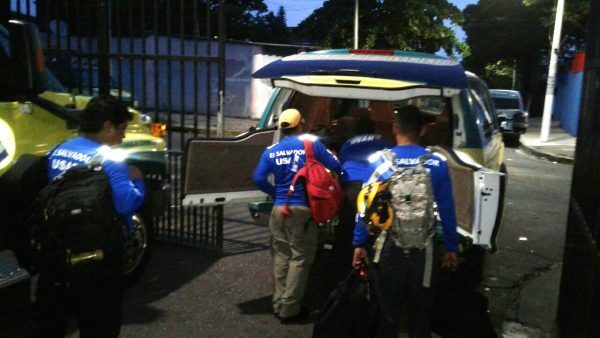 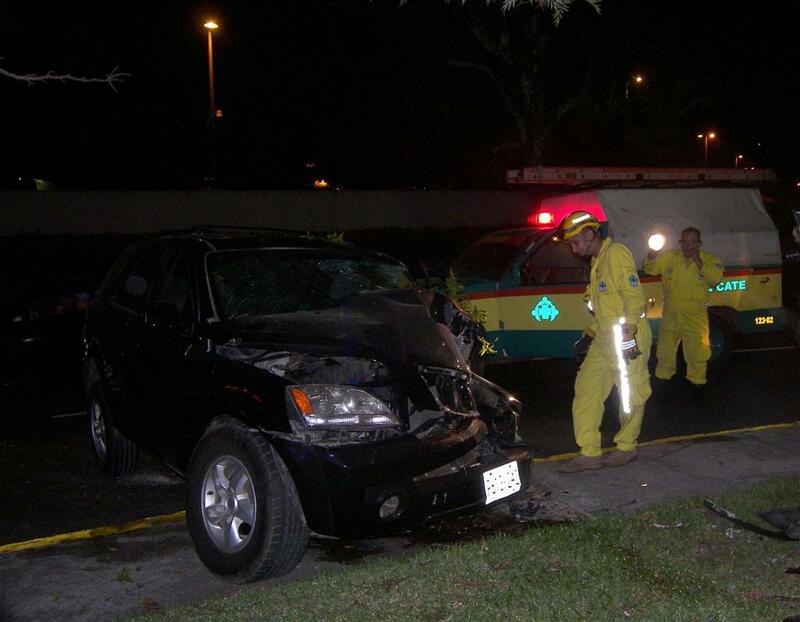 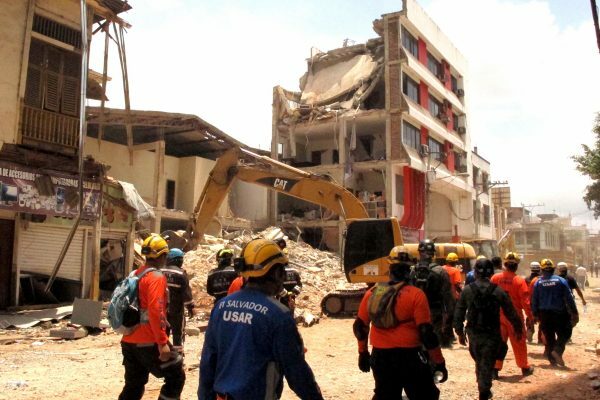 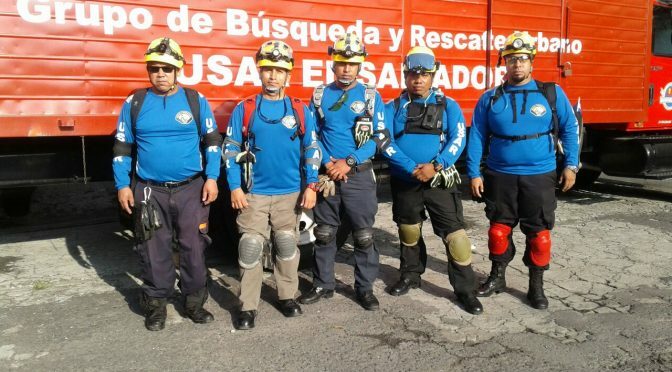 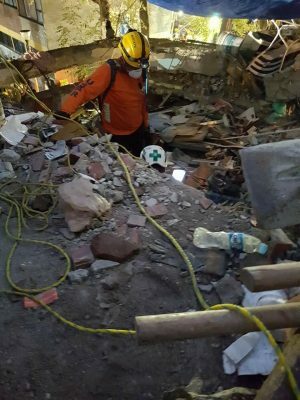 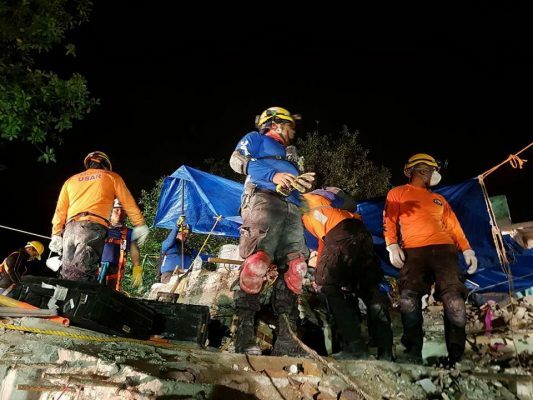 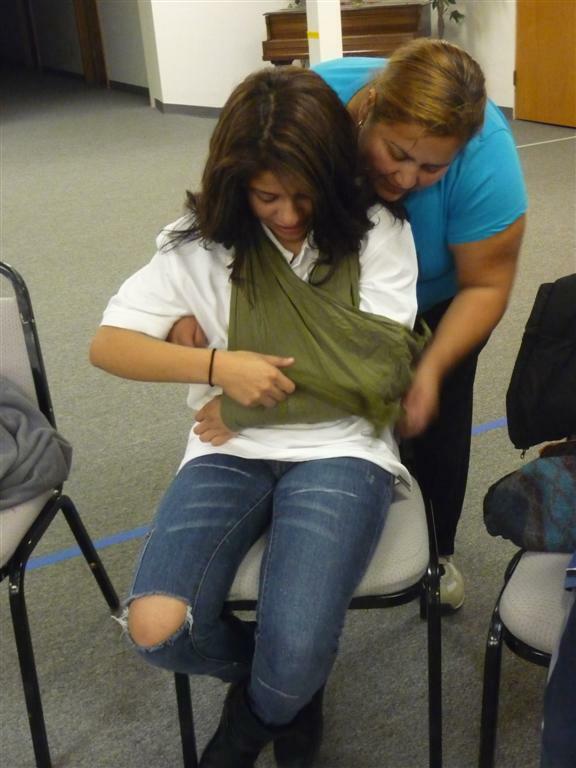 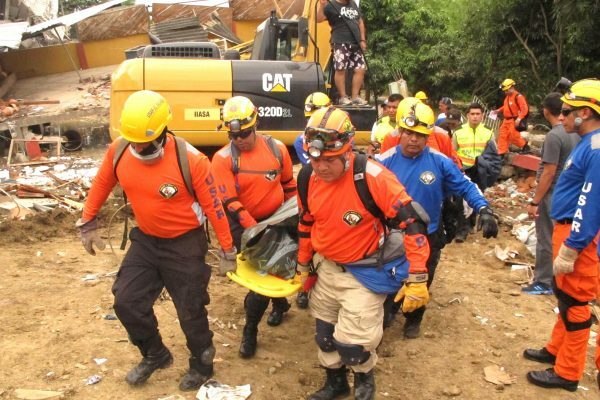 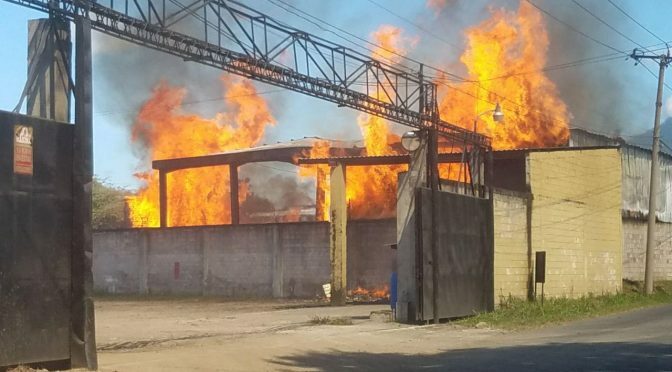 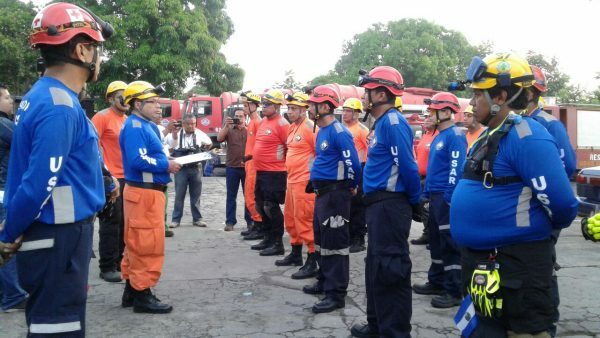 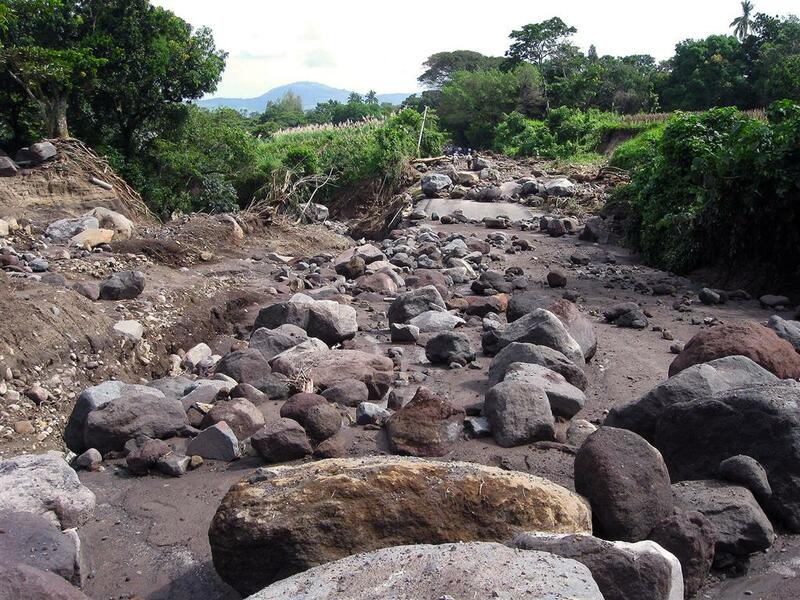 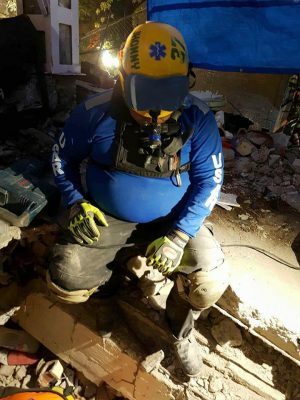 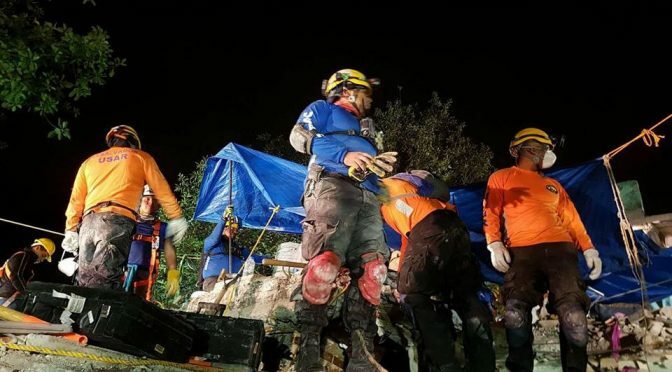 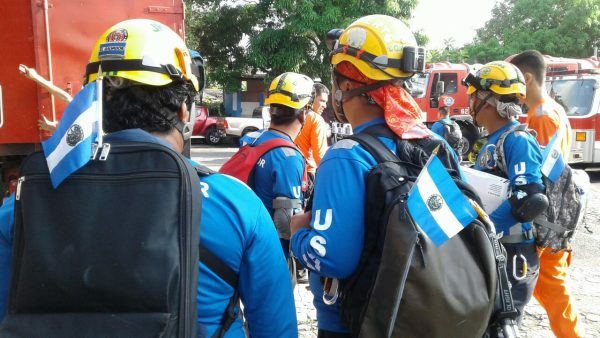 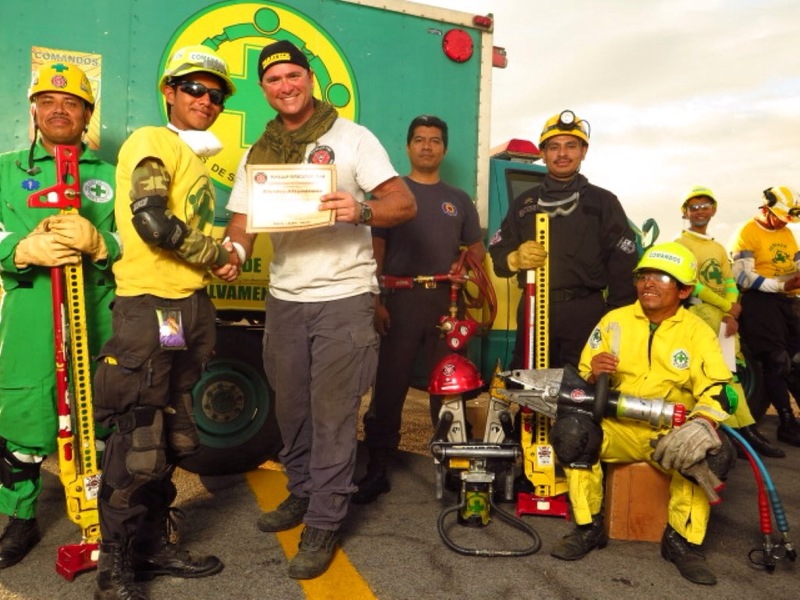 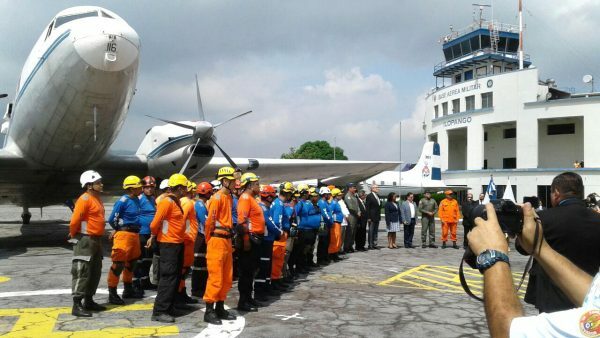 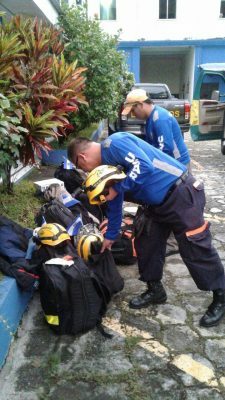 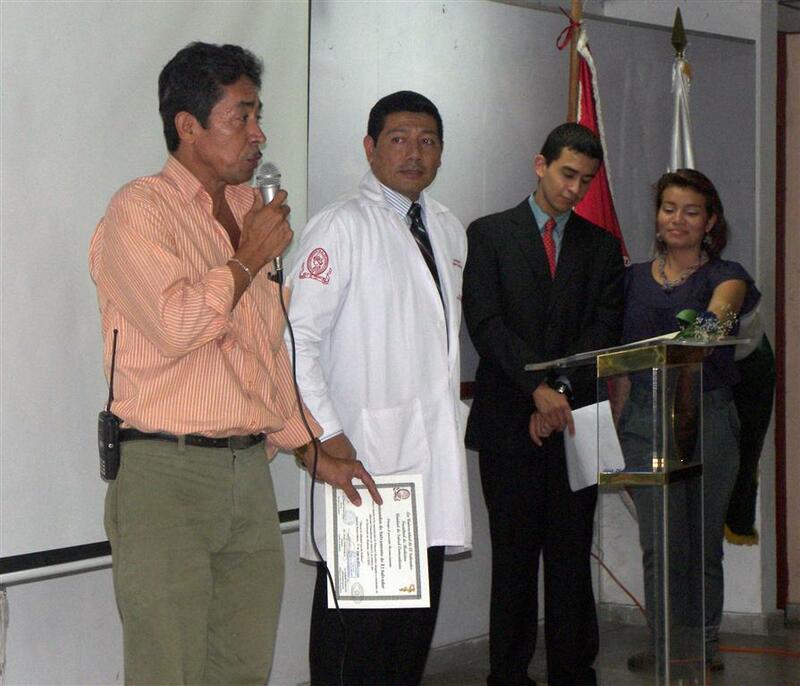 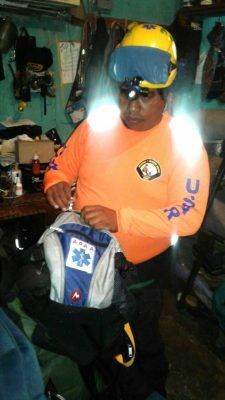 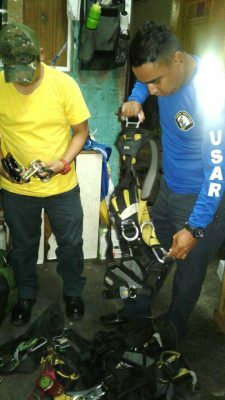 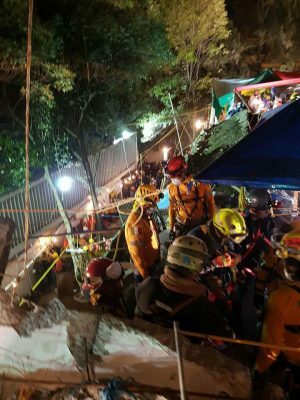 El Salvador’s USAR team which is composed of members from Comandos de Salvamento are heading to Mexico City in collaboration with other groups in order to help the public that were affected by two earthquakes. These young volunteers have been specifically trained in the search, rescue and recovery operations and will be dispatched in a few hours in order to help our Mexican brothers and sisters that have been affected by three earthquakes within the span of one month. 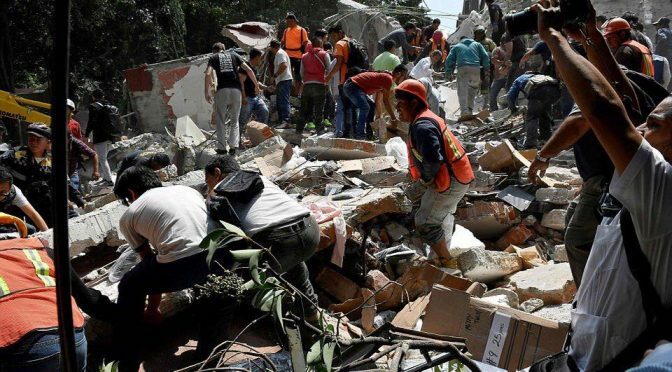 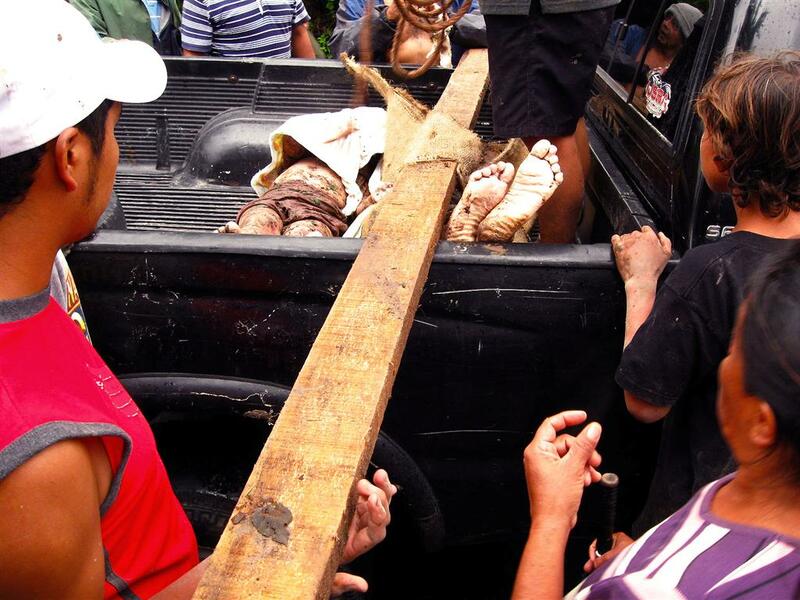 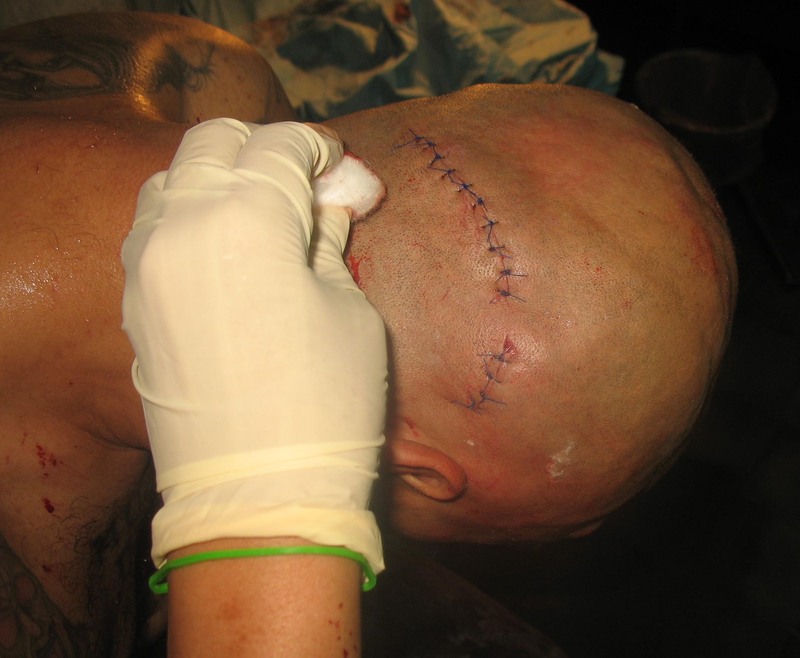 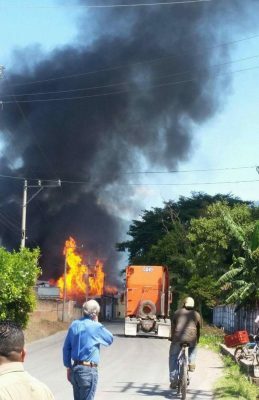 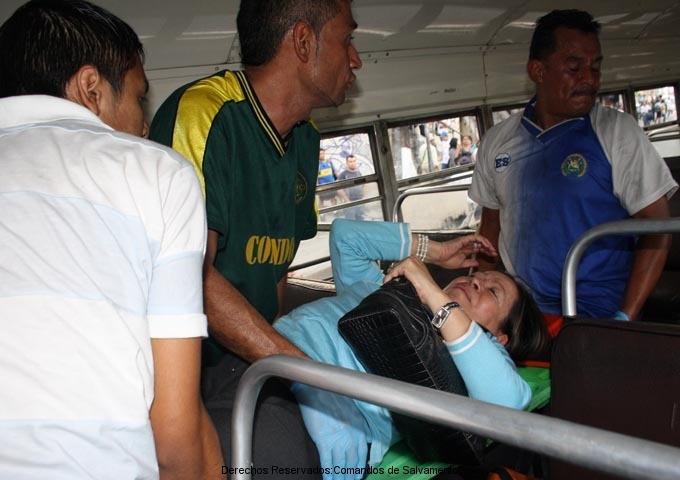 More than 100 have been killed or disappeared. 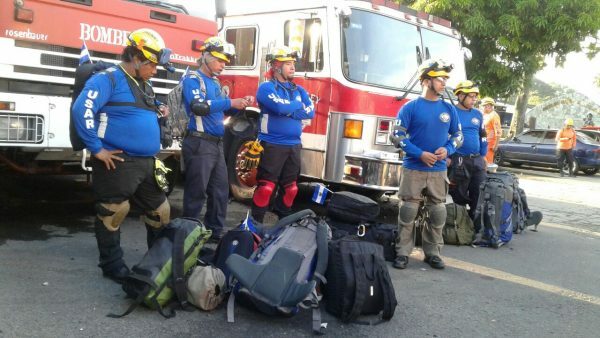 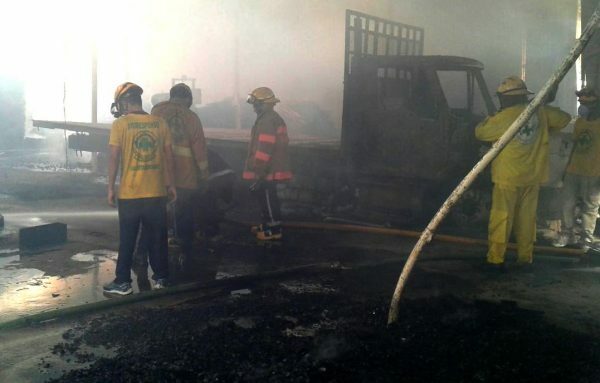 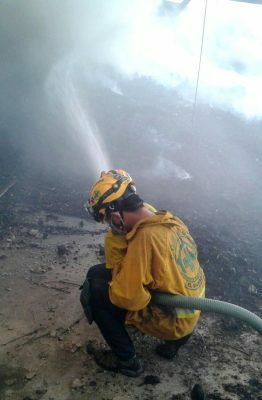 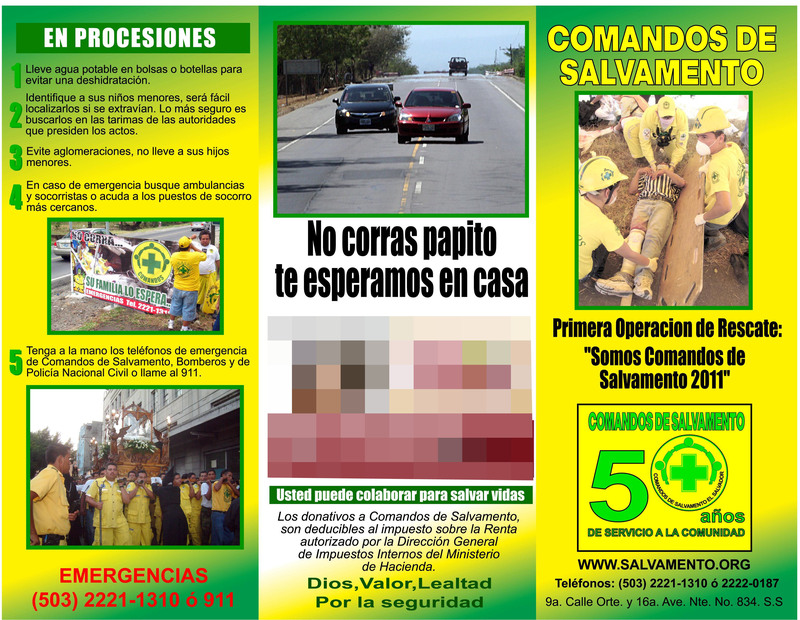 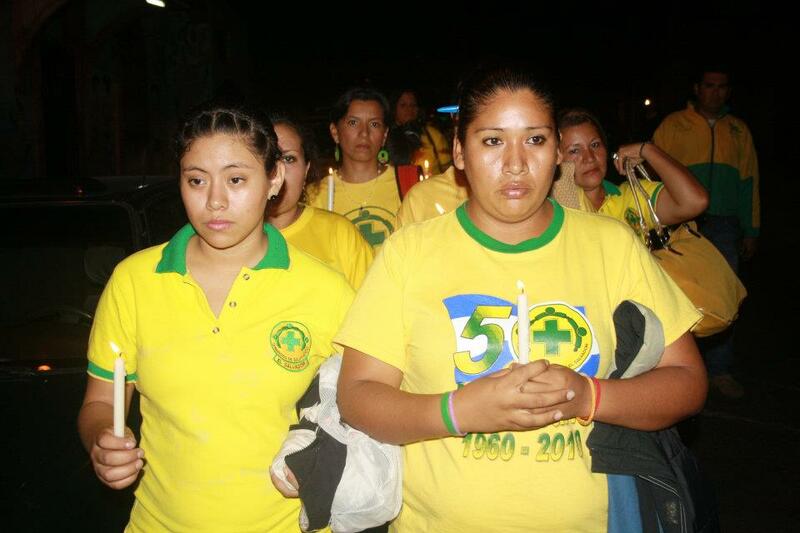 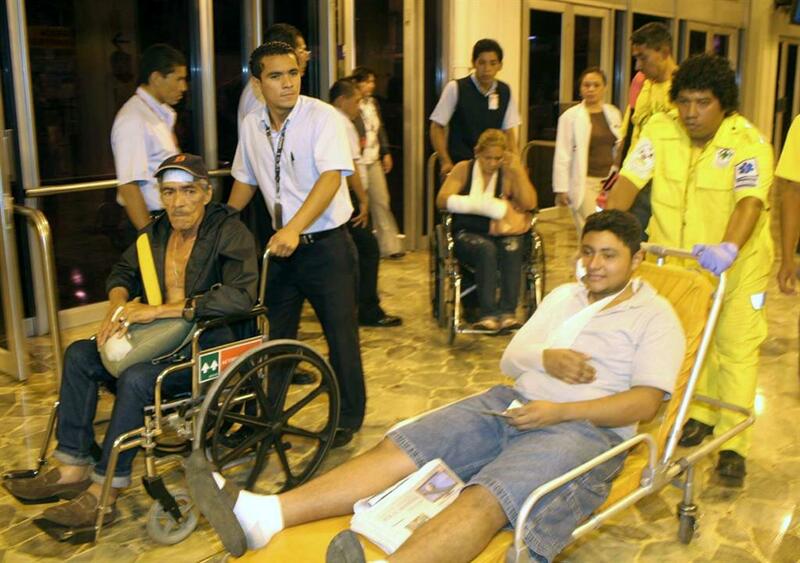 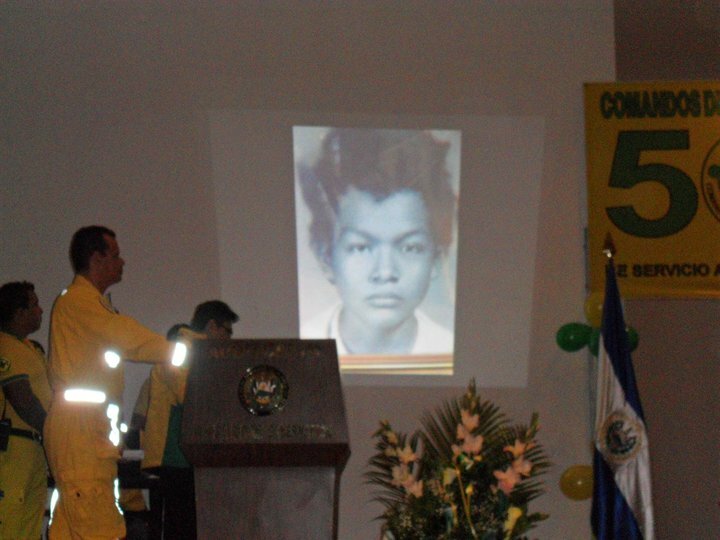 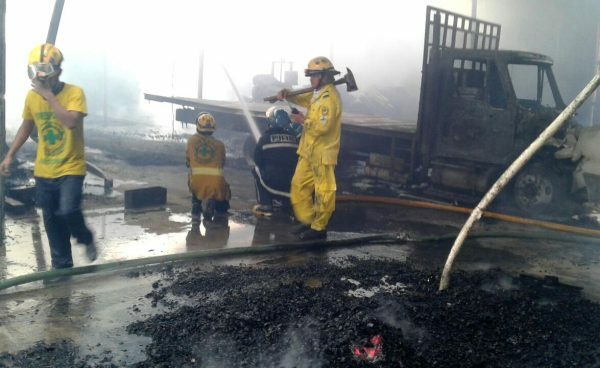 Members of Comandos de Salvamento during the trudged in Ecuador. 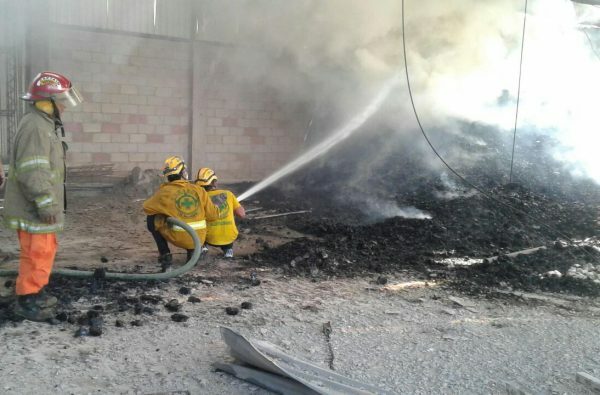 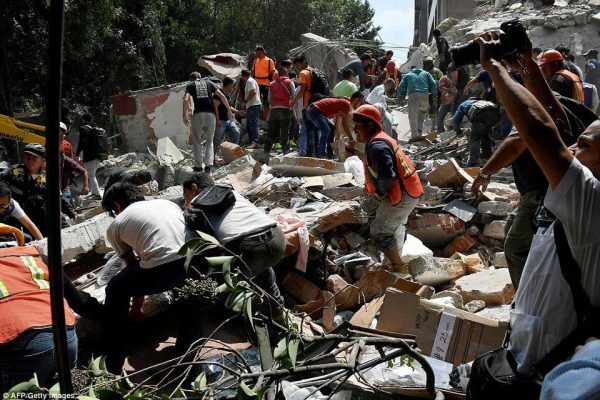 Today, various people have gone missing amongst the debris. 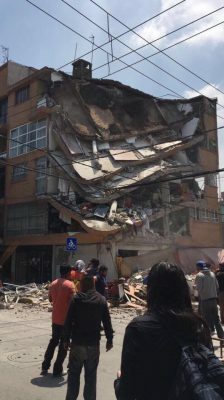 7.1 richter scale of destruction today in Mexico City.